Greasemonkey script is an awesome tool to do things easily. But now chrome has made come changes that they do not allow you to install any 3rd party script. So because of this if you try to install Greasomonkey script for chrome it will give you error "Apps, Extensions and user scripts cannot be added from this Website." Chrome did these settings to provide more security in browsing and stop installation of automatic scripts that install when you open some website, can be malicious script. But it also don`t allow you install any 3rd party script as well. So how to install greasemonkey script then, that`s what we are going to discuss now. 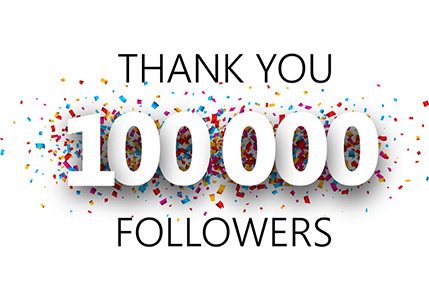 It is very easy to install Greasemonkey script or any other 3rd party script by just doing following steps. 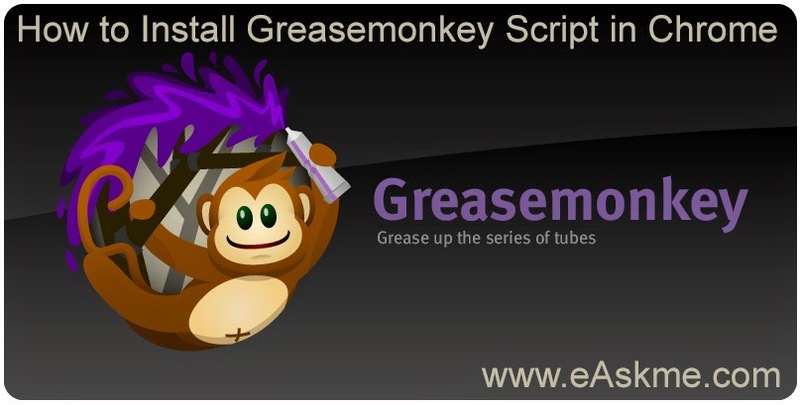 First Install Greasemonkey Script on your pc. Now open Chrome Extension page. Drag the downloaded script and drop it on extension page. That`s it, now script is installed. We have already tested Installing greasemonkey extension on chrome browser. If you have any issue do let us know in comments.